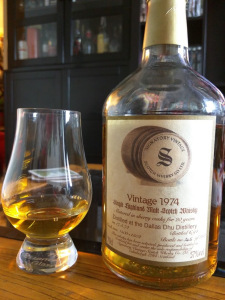 So… this is my 500th whisky review. That includes World Whisky, Bourbon/American Whiskey, and Scotch. And I’ve just hit 500. Well, not old. Possibly inebriated. Might have overdone it. I mean… let’s look back. I’m the schmuck who started with a review of a Indian Blended Whisky, Desert Queen. On /r/scotch (before /r/worldwhisky was alive and well). No jokes, no explanation, just tasting notes and (what I thought) was a fair 72 for a decent sipping whisky. Then I couldn’t be stopped. I actually paid Ontario prices for Springbank 10 to be a part of the community review. Then I started going through all the half-thought purchases of whisky I had, picking different ones. If someone is passionate about it wanting this bottle, contact me.